Antoni Gaudí was born in 1852 in Catalonia Spain. He went to school in Barcelona and graduated as an architect in 1878. 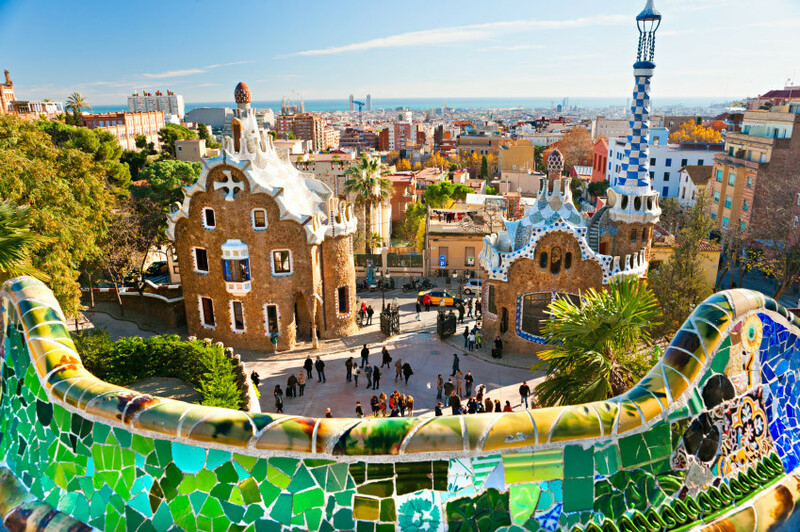 Gaudí was a very secluded and introverted man. He never married and spent most of his time alone and working. He died in an accident in 1926 after being hit by a tram while crossing the street on his way to work. 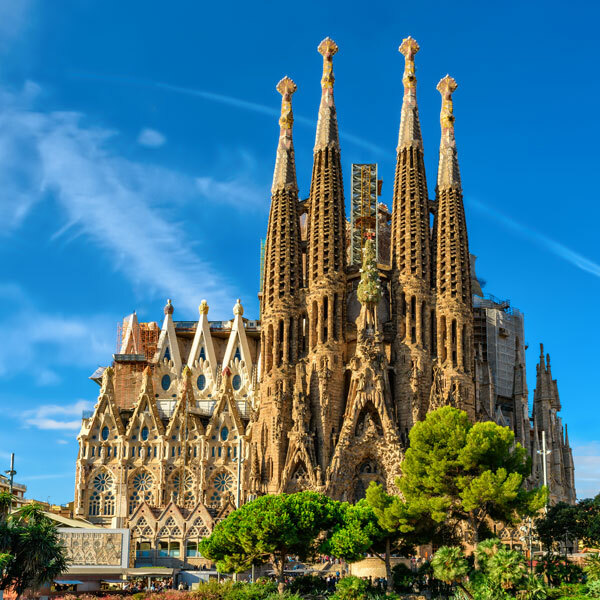 Gaudí's work was amazing and exceeded the trends for his time. His style was inspired by nature and religion and can be categorized as Catalonia Modernisme. He set some high creative standards for the rest of us. The pictures below are of a few of his most well-known projects. I had the opportunity to travel to Spain many years ago and see a few of these places in person. They are as magnificent and astounding as they appear in the pictures. Sagrada Família, Barcelona Spain. Roman Catholic church that was started in 1882 and remains unfinished due to Gaudí's untimely death. Parc Güell, Barcelona Spain. Public park system built in 1900. Casa Batlló, Barcelona Spain. Renovated by Gaudí in 1904-1906. Casa Milà, Barcelona Spain. Built between 1906 and 1912 as a personal home for the Milà family. 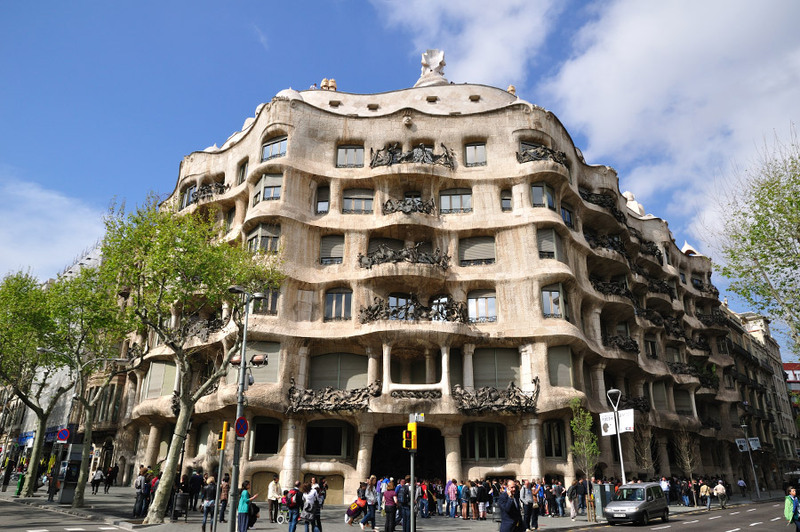 I hope you found the work of Antoni Gaudí as inspirational as I did. I plan on taking the idea of using my heart to design and create and to not let the ideas and opinions of others get in my way.